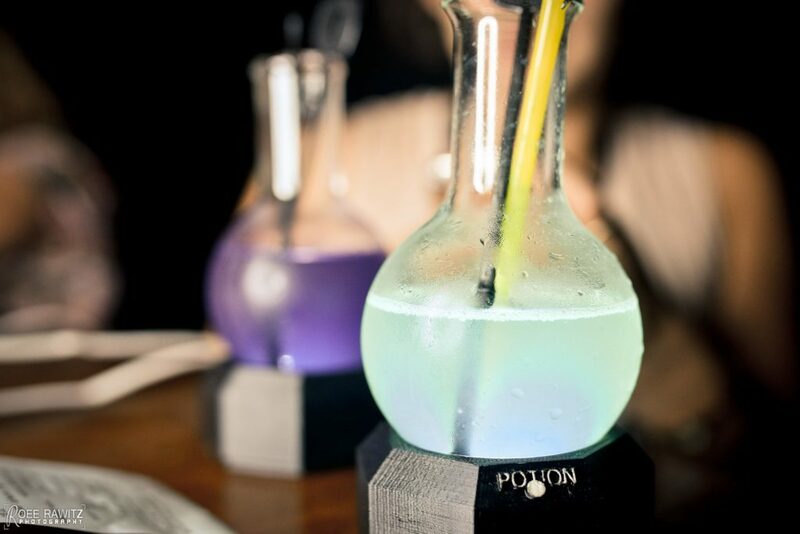 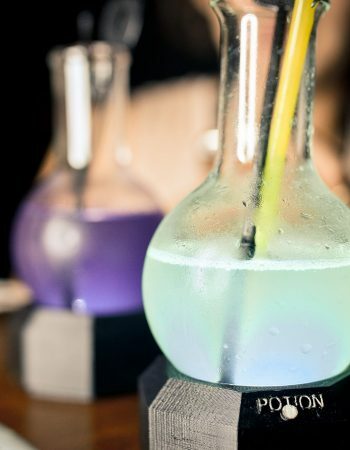 Potion Bar is located on the northern part of Allenby street at the lively nightlife scene area which is full of bars and clubs. 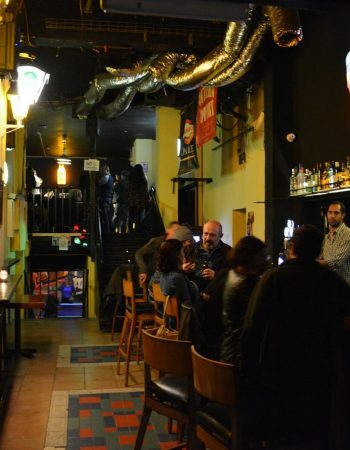 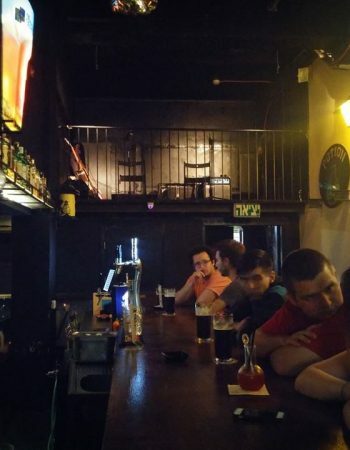 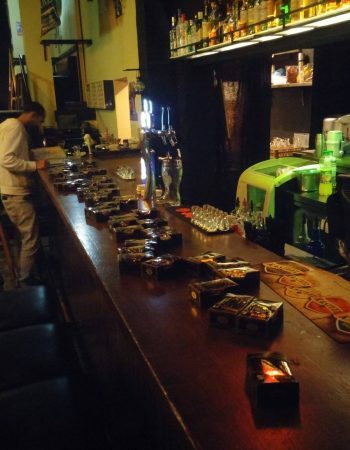 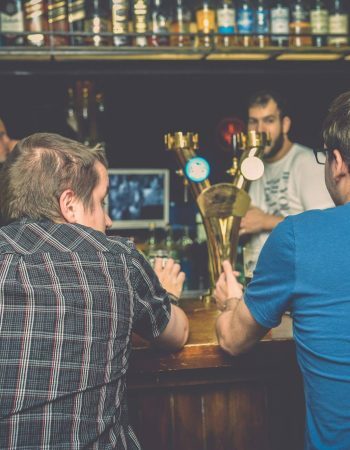 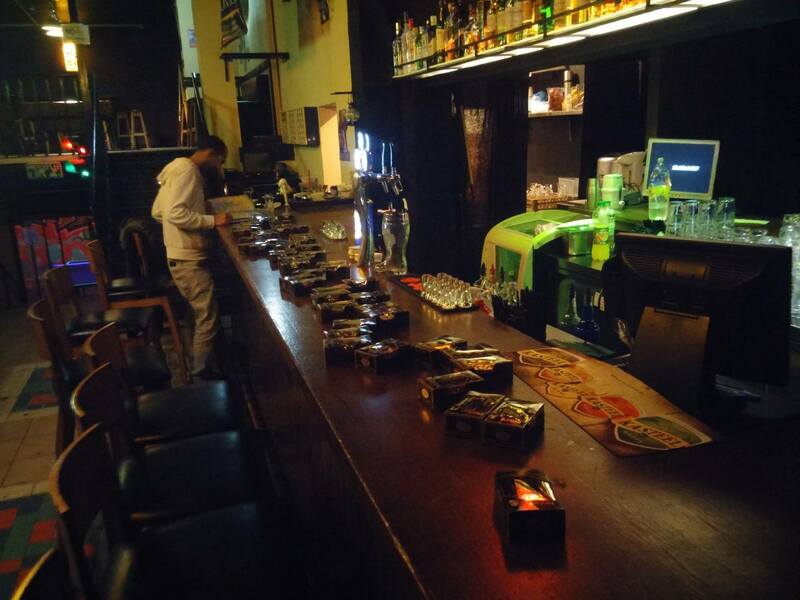 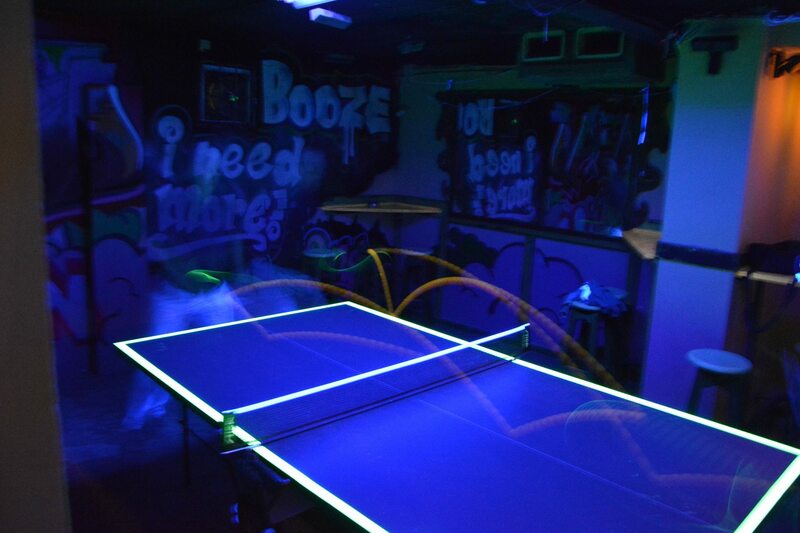 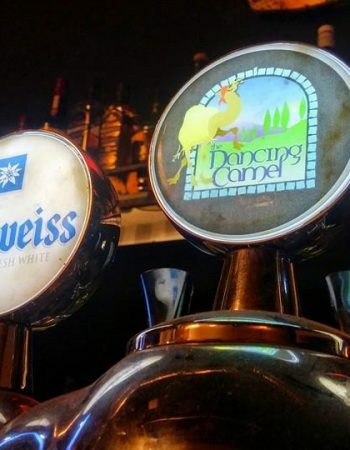 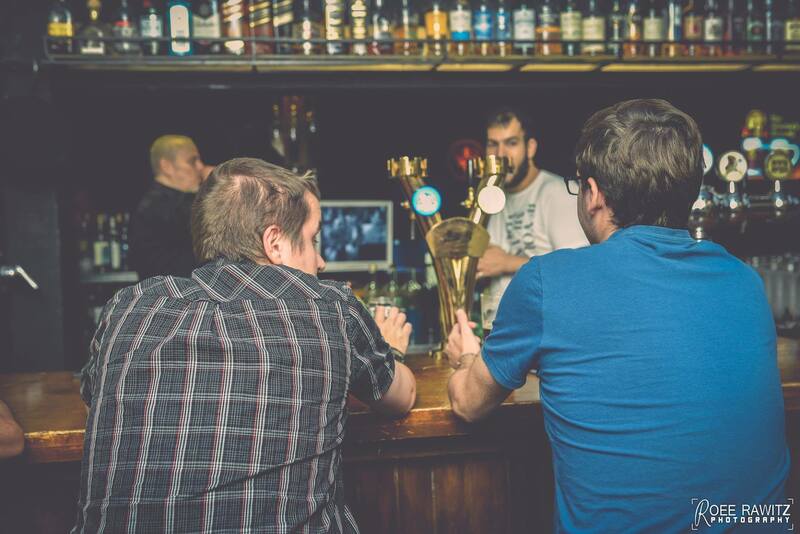 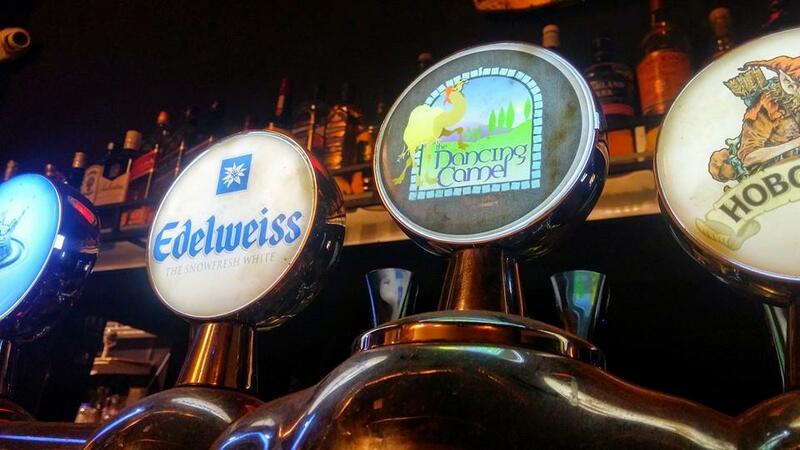 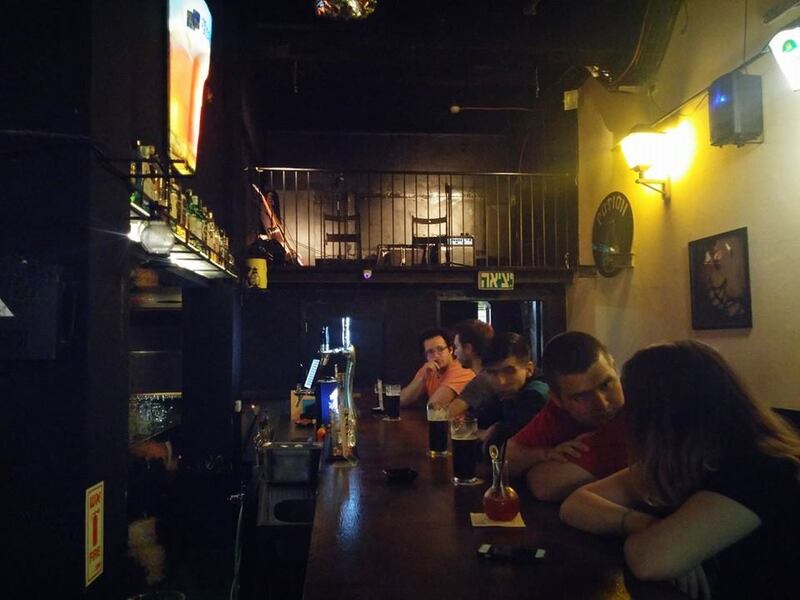 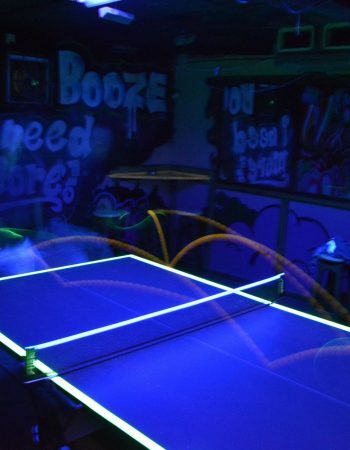 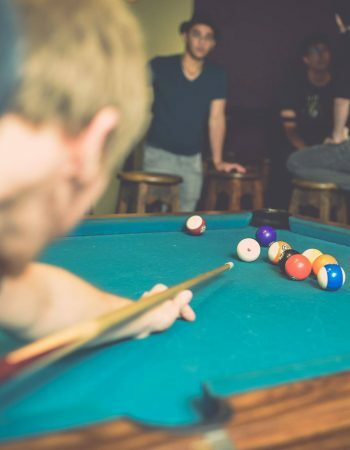 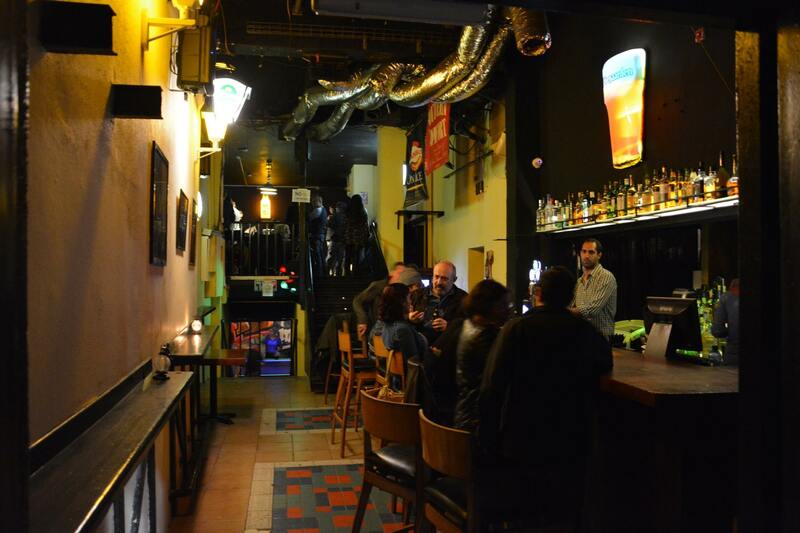 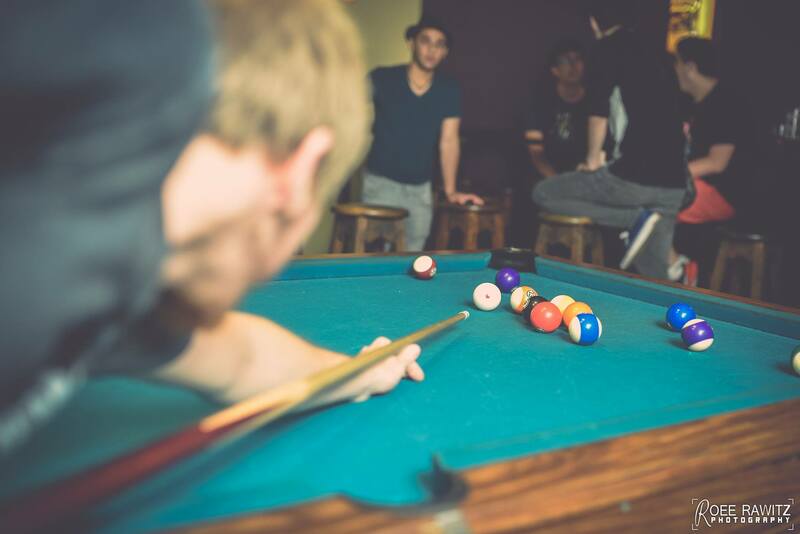 The bar is a bit different than the regular Allenby bars, first is pretty big, it has 3 floors, on the ground floor you will find the main bar, on the upper deck there is a pool table and the basement is the smoking area in which there is also a ping pong table. There are multiple theme nights in the Potion Bar, most of them are taken from the gaming scene so you would actually see people dressed in funny clothes, it’s OK.
Cocktails are pretty good, their names are also taken from gaming and fantasy worlds, they are served in tube-like glasses, pretty cool.